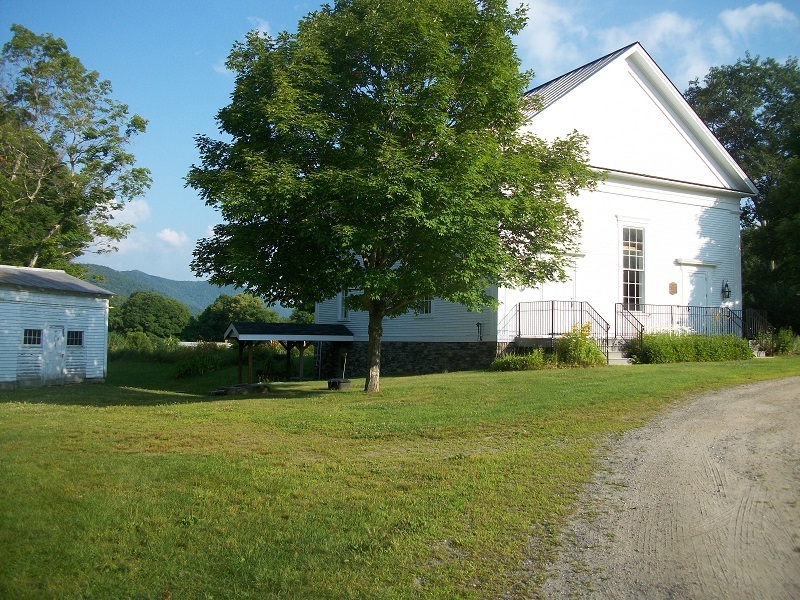 The Stockbridge Meeting House Society is a small organization which relies on fund raising efforts, rental of the facility and tax deductible donations to maintain the facility. We are a 501 ( c ) ( 3 ) organization. This is one of the oldest buildings in Stockbridge having stood for almost 200 years. Our hope is to keep it open for the next 200 years for future generations to enjoy.